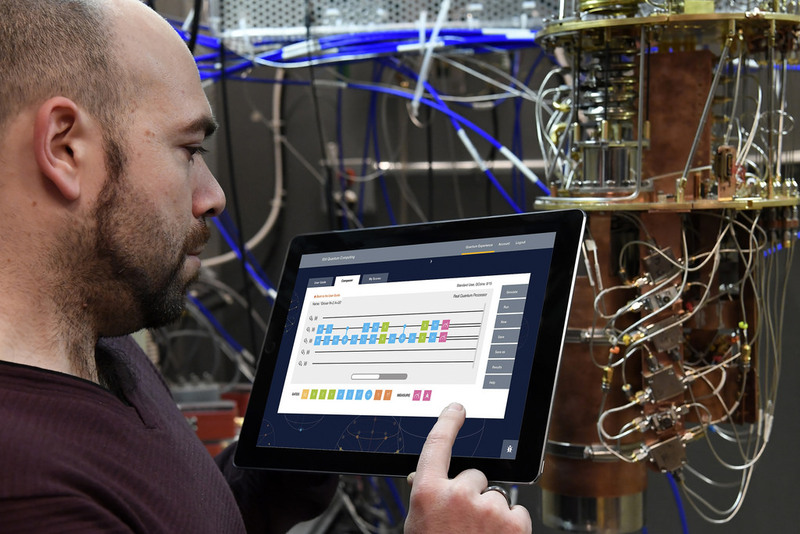 A gift made to the University by artificial intelligence company DeepMind has seen the creation of new graduate scholarships for computer science courses. 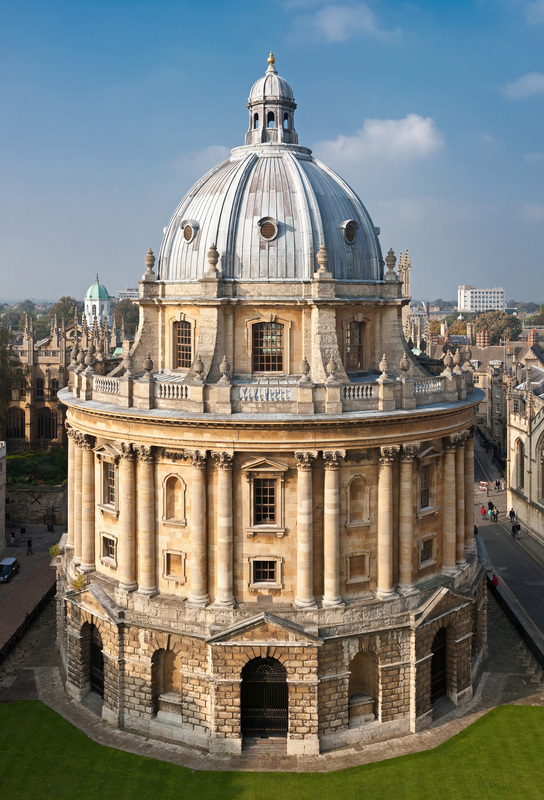 On a statement on the University’s website, it was announced that: “the donation will be used by Oxford to launch a new scholarship programme to support and encourage under-represented groups in the field to pursue postgraduate education. Dr Surender, University Advocate for Equality and Diversity, and Pro-Vice-Chancellor, said: “Encouraging and supporting students from under-represented groups to study STEM subjects at graduate level is a key priority for the University. During the next academic year a total of four scholarships will be awarded to students taking Masters level courses in computer science. These will be open to individuals who fall into any one of the following under-represented groups: Women, BME, or people from households with traditionally low progression to higher education. Established in 2010, DeepMind is a world leader in artificial intelligence research. Dr Demis Hassabis FRS, co-founder and CEO of the company, said: “We are delighted to partner with Oxford to extend these scholarships. “Computer science is shaping our future in new and exciting ways that impact us all, yet across the field there are groups whose voices remain under-represented.